St. John’s, N.L. is headlining a list no city in Atlantic Canada wants to be on. The capital of Newfoundland and Labrador found itself at the top of a list of the 15 “rattiest” cities in Atlantic Canada. Orkin, one of Canada’s largest pest control companies, released the report Tuesday where they ranked the cities based on the number of treatments the company performed from Sept. 1, 2016 to Aug. 31, 2017. The results showed St. John’s at the top of the list with Halifax, Saint John, Moncton and Dartmouth rounding out the top-five. These five cities are among the six most populated in Atlantic Canada. Fredericton, the fifth most populated city in Atlantic Canada, is only the 14th rattiest, according to Orkin. 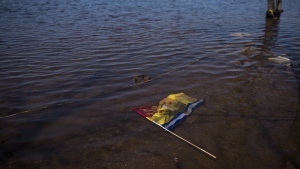 “We found, not surprisingly, that most of our top cities throughout Atlantic Canada are actually port cities,” Sean Rollo, a branch manager with Orkin Canada, told CTV Atlantic Tuesday. Peak rat season is quickly approaching as the cooler weather forces the rodents to search for sanctuary indoors. Orkin suggests sealing all cracks and gaps larger than half a centimetre, trimming overgrown plants and properly storing all food and garbage in sealed containers. 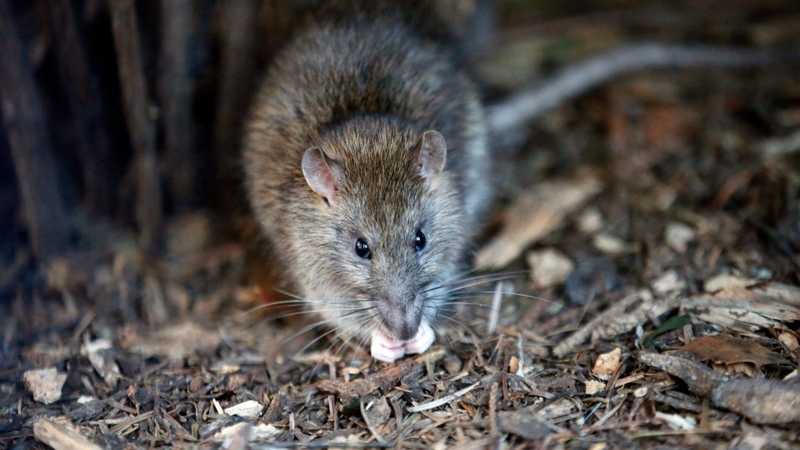 The city of Halifax is getting ready to debate rat control at construction sites. In December, city council will look at recommendations on pre-bating developments before construction begins. Oh, Rats! Are rodents on the rise in Canada?